Irvine Police Department Wins $400,000 Traffic Safety Awareness and Enforcement Grant! I am very pleased to report that the Irvine Police Department has been awarded a $460,000 grant from the California Office of Traffic Safety (OTS) for a yearlong enforcement and public awareness program. The traffic safety program aims to educate the public on safe roadway habits and deter people from violating traffic laws or practicing other unsafe behaviors that lead to injuries and fatalities. Funding for this program is provided by a grant from the California Office of Traffic Safety, through the National Highway Traffic Safety Administration. “Traffic safety is of the utmost importance to the Irvine Police Department,” said Irvine Police Chief Mike Hamel. “Our comprehensive traffic safety program includes educational presentations in our schools and our neighborhoods. Efforts such as high-visibility enforcement and sobriety checkpoints aim to stop dangerous behaviors and keep our streets safe. We are grateful to the Office of Traffic Safety for its continued partnership. This grant will bolster our traffic safety efforts,” Hamel said. “The timing of the award could not be better,” Irvine City Councilmember Melissa Fox said. Seat belt and child safety seat compliance. In 2016, 3,623 people were killed in collisions across the state, a 7 percent increase from 2015, according to the National Highway Traffic Safety Administration. Particularly alarming is the rise in pedestrian deaths, with 867 pedestrians killed on California roadways in 2016, a nearly 33 percent increase from 2012. This grant funding will provide opportunities to combat dangerous and illegal behaviors such as distracted and drug-impaired driving. Councilmember Fox will hold a Town Hall Meeting on Traffic Safety on Saturday, January 26, 2019, at 10:30 a.m. at Woodbury Community Park. Residents are encouraged to attend and participate in the Town Hall on Traffic Safety with their concerns, questions, and suggestions. 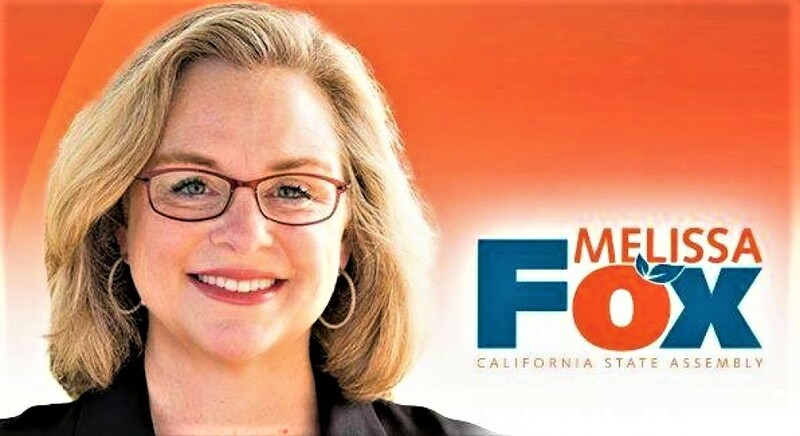 “I am looking forward to a Town Hall meeting focused on traffic safety and making Irvine an even safer place to live and raise a family,” Councilmember Fox said. “In Irvine, we’re proud that community engagement is an essential element of our approach to law enforcement. A Facebook event page for the Traffic Safety Town Hall has been posted here. Please invite your Irvine friends and neighbors. ← Today, December 14, 2018, is the Last Day to Donate to Irvine’s Holiday Toy Drive for Marine Corps Families!